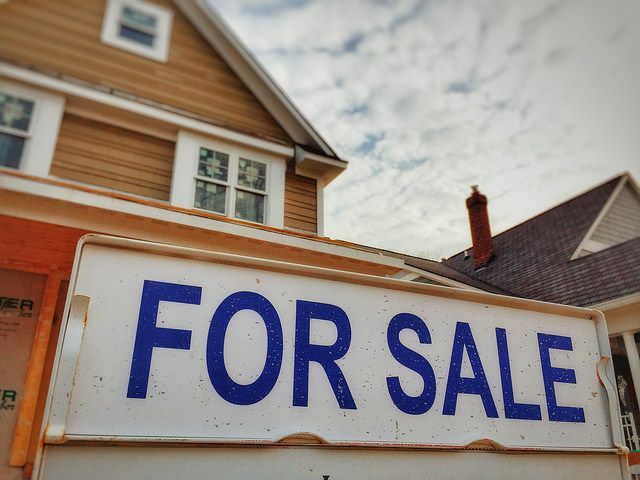 According to the Mortgage Bankers Association’s Weekly Applications Survey, demand for home purchase loans was at its highest level since October 2015 last week. The increase was credited to Americans feeling better about their job security and financial situation. “Continuing strength in the job market and improving consumer confidence drove overall purchase applications to increase last week,” Joel Kan, an MBA economist, told CNBC. “The index for purchase applications reached its highest level since the beginning of October 2015, which was the week prior to the implementation of the federal government’s ‘know before you owe’ rule.” Overall, demand for applications for loans to buy homes rose 2 percent from the week before and are now 6 percent higher than at the same time one year ago. Also, in the report, average mortgage rates were up and down last week, with rates flat for 30-year fixed-rate loans with conforming loan balances, up for jumbo loans and those backed by the Federal Housing Administration, and down for 15-year fixed-rate loans. The MBA’s weekly survey has been conducted since 1990 and covers 75 percent of all retail residential mortgage applications. More here.